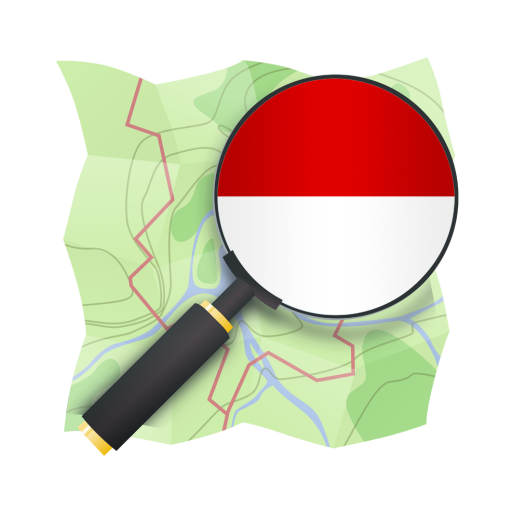 Mapping and Trasparency Project in Kalimantan is a joint project between Humanitarian OpenStreetMap Team (HOT) and Wikimedia Indonesia (WMID), funded by Make All Voices Count (MAVC). This project aims to develop open data in Kalimantan, particularly in Samarinda City. Development of Open Data in this project used OpenStreetMap and Wikipedia as a media to deliver information of all data that had been gathered. This project involved local community from 3 universities/colleges. They are Mulawarman University, State Polytechnic of Samarinda and STMIK SPB Airlangga and as a follow up from this project an OpenStreetMap Training was held in Samarinda at 16th until 18th February 2015. 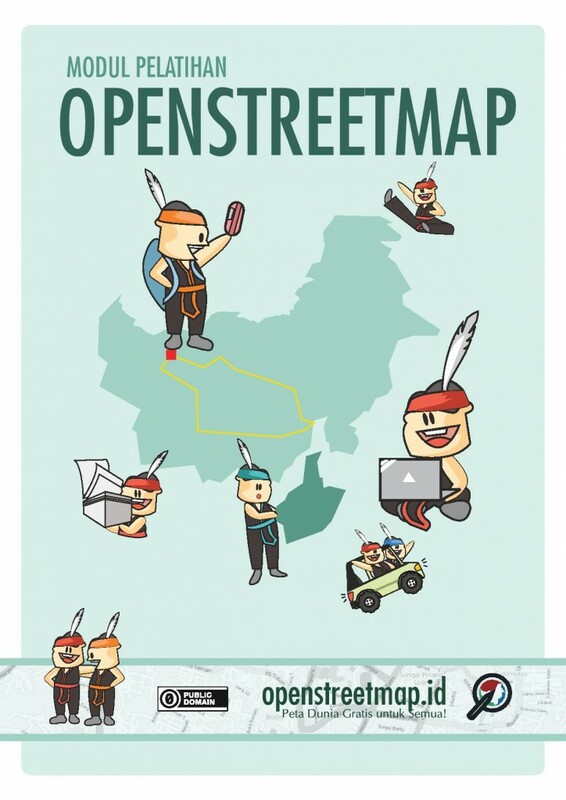 This OpenStreetMap module is a guide for the participants to learn about OpenStreetMap deeply start from OpenStreetMap introduction all the way through getting the OpenStreetMap data. This guide consisted of 10 chapters where readers can learn from the basics, such as registering an account to OpenStreetMap until they know how to add data and to get OpenStreetMap data. Made with different style and layout compared to previous guide and has full colour display to enable readers to learn and understand the material easily. Hopefully with this guide participants can contribute more to mapping Samarinda City and its surrounding so data that had been gathered can be useful for people and community.